Hanson Holiday Committee chairman Steve Amico is a guest during this episode of Monday Night Talk! 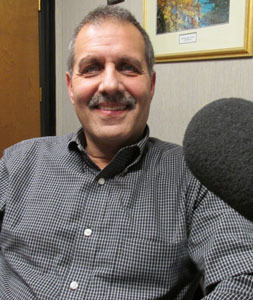 Steve talks with hosts Kevin Tocci and Joe Weeks about the holiday event being held at the Hanson Town Hall. Do you have an topic for a future show or info on an upcoming community event? Email us at mondaynighttalk@gmail.com or "like" and post a comment on our Facebook page: www.facebook.com/mondaynighttalkon959fmwatd. If you're a fan of the show and enjoy our segments, you can either download your favorite segment from this site or subscribe to our podcasts through iTunes today! © Monday Night Talk with Kevin Tocci - 2016. 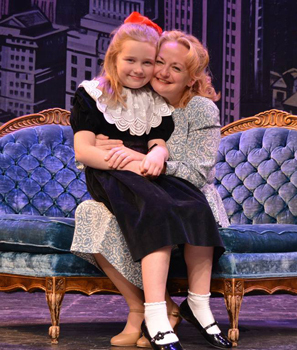 Unauthorized use and/or duplication of this material without express and written permission from the show host and/or owner is strictly prohibited. 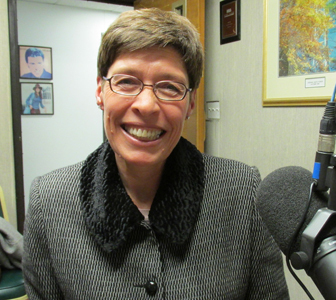 Dr. Kate Roberts is a guest during this episode of Monday Night Talk! Dr Kate joins hosts Kevin Tocci and Joe Weeks to share tips to help families manage stress, while staying positive and connected during the holidays. Do you have an topic for a future show or info on an upcoming community event? Email us at mondaynighttalk@gmail.com or "like" and post a comment on our Facebook page: www.facebook.com/mondaynighttalkon959fmwatd. If you're a fan of the show and enjoy our segments, you can either download your favorite segment from this site or subscribe to our podcasts through iTunes today! © Monday Night Talk with Kevin Tocci - 2016. Unauthorized use and/or duplication of this material without express and written permission from the show host and/or owner is strictly prohibited. 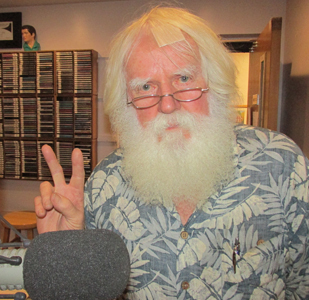 Book author Hale Bradt is a guest on this segment of Monday Night Talk. 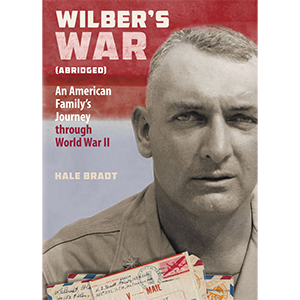 Hosts Kevin Tocci and Joe Weeks speak with Mr Bradt about his book, Wilbur's War (abridged), which looks at how the attack on Pearl Harbor would thrust the US into World War II and had an affect on his family. Hale's father was a soldier at that time of the attack and during his deployment he sent more than 700 letters home that provides a glipse of the battlefield as he was seeing it and the many feelings he endured while away from his family. 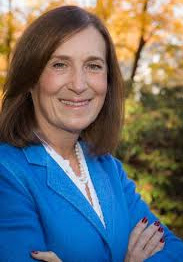 State Treasurer Deb Goldberg is a guest on this episode of Monday Night Talk! Treasurer Goldberg calls into the program to discuss the process of enacting the law that legalizes recreational marijuana, the revenue that can be generated and assembling a Cannibis Control Commission. Arthur Boyle is a guest during this segment of Monday Night Talk! Arthur, a Pembroke Selectman and WATD Sports Announcer, talks about the past weekend's radio broadcast of three South Shore high school football teams winning their MIAA Championship games, legislation to moving Halloween to a weekend and honoring late businessman Tiny Brown. Do you have an topic for a future show or info on an upcoming community event? Email us at mondaynighttalk@gmail.com or "like" and post a comment on our Facebook page: www.facebook.com/mondaynighttalkon959fmwatd. If you're a fan of the show and enjoy our segments, you can either download your favorite segment from this site or subscribe to our podcasts through iTunes today! © Monday Night Talk with Kevin Tocci - 2016. Unauthorized use and/or duplication of this material without express and written permission from the show host and/or owner is strictly prohibited. 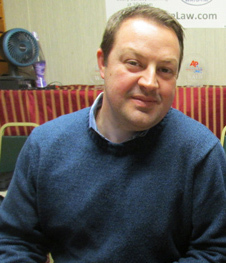 Book author Dave Wedge is a guest during this portion of Monday Night Talk! Dave gives an update on a number of projects he's involved in like the new production company (Whydah Productions) he part of and the new book he's co-writing with Casey Sherman about Pete Frates, the Boston College student who is diagnosed with ALS and is credited with creating the Ice Bucket Challenge. Do you have an topic for a future show or info on an upcoming community event? Email us at mondaynighttalk@gmail.com or "like" and post a comment on our Facebook page: www.facebook.com/mondaynighttalkon959fmwatd. If you're a fan of the show and enjoy our segments, you can either download your favorite segment from this site or subscribe to our podcasts through iTunes today! © Monday Night Talk with Kevin Tocci - 2016. Unauthorized use and/or duplication of this material without express and written permission from the show host and/or owner is strictly prohibited. 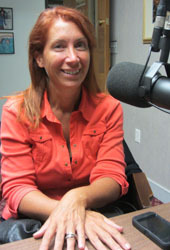 State Rep-elect Joan Meschino is a guest on this episode of Monday Night Talk! 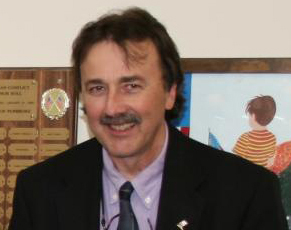 Rep-elect Meschino won the 3rd Plymouth District seat in November. She talks about her work during the campaign and her plans for taking office in January. Do you have an topic for a future show or info on an upcoming community event? Email us at mondaynighttalk@gmail.com or "like" and post a comment on our Facebook page: www.facebook.com/mondaynighttalkon959fmwatd. If you're a fan of the show and enjoy our segments, you can either download your favorite segment from this site or subscribe to our podcasts through iTunes today! © Monday Night Talk with Kevin Tocci - 2016. Unauthorized use and/or duplication of this material without express and written permission from the show host and/or owner is strictly prohibited. Bob Parkis, known for his mulitple roles at WATD 95.9FM, is a guest during this episode of Monday Night Talk! Bob discusses the lurking problems the state of Massachusetts will face with the legalization of marijuana for recreational use. Do you have an topic for a future show or info on an upcoming community event? Email us at mondaynighttalk@gmail.com or "like" and post a comment on our Facebook page: www.facebook.com/mondaynighttalkon959fmwatd. If you're a fan of the show and enjoy our segments, you can either download your favorite segment from this site or subscribe to our podcasts through iTunes today! © Monday Night Talk with Kevin Tocci - 2016. Unauthorized use and/or duplication of this material without express and written permission from the show host and/or owner is strictly prohibited.